Having people unsubscribing from your email list is usually very disappointing. You might, of course, think that your list is doing a bit of self-cleaning, but still, you would feel happier if you could have saved some of those unsubscribers. Below you will find 5 useful tips to help you reduce email unsubscribes. Try to implement just 1 or 2 suggestions 3 times a month and feel more confident watching your unsubscribes drop. A balanced frequency is ideal. Too few emails and you may be forgotten, too many and you end up in the spam box. Depending on your product or service, do have always something important and attractive to tell them. Test your optimal frequency by asking your subscribers directly. You could even segment them based on their responses and set up your emails to go out at the requested frequencies. Very important: keep a frequency that you’re going to be able to maintain! Test both options and see how it goes. A single option means that the subscribers don’t have to confirm their subscription. With a double option, the subscribers must confirm, usually by clicking a link emailed to them after the initial form sign up was completed. 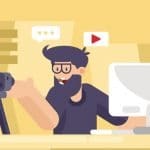 Their pros and cons: Single options are very easy for the user and the fastest way to build your list, but they are at the same time less respectful of your subscribers’ privacy. 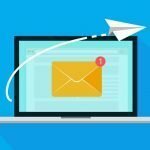 Plus your email address could easily fill up with bad data, damaging your sender image and reputation. Double options provide quality list protection and the chance to communicate with your subscribers directly via the confirmation email. Their minus is that they will result in slower list growth, and possibly in lost email addresses because a number of users may simply never complete the signup process/form. This, of course, means that you have already set up your goals and strategies. What do you expect to achieve with this email? Do you want to boost revenue? Do you have a special offer? Create a feeling of exclusivity and offer for example free shipping. Are you trying to increase social media shares? Will you use marketing for your product or services as a chance to push your brand? What is Your Story? To achieve your target always remember to Create your message around what will motivate your audience! You are almost ready to send out your email, but the subject line still blank. You certainly want your email to be opened and read instead of deleted. According to recent statistics, the best and most successful email subject line contains between 3-5 words, 15-25 characters, 1-3 emojis, and is typed in title case*. The best advice for creating the perfect subject line is to write like a human writes. Be real, be friendly, polite and personal! *the first letter of each word is capitalized, except for certain small words, such as articles and short prepositions. 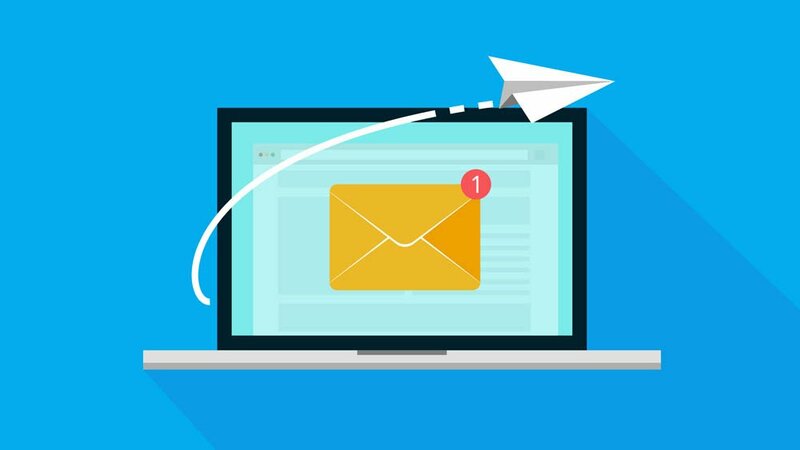 Emails are now being opened more on Mobile than on desktop – and this trend will increase even more – therefore, it is extremely important to optimize your emails for mobile. Do not forget: it takes only three seconds for users to choose whether or not they’re going to take you up on your call to action or delete your email. – Get to the point right away. Make it easy for your users to do what you expect them to do. -Pay Attention to Preheader Text. Your subject line is extremely significant on mobile, but you’ll also need to write a correct Preheader text. This appears with your email on a mobile device, loads before the body of the email and should be used to highlight important information. 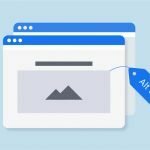 – Enlarge Fonts and Shrink Images. Done! You are now ready to try the above tested and true useful tips to reduce your email unsubscribes and your disappointment and keep your email lists rich and active!! !